Autumn’s annual headache is about to begin. Starlings are preparing for their yearly get-togethers. They gather in huge flocks to pass winter by roosting together. 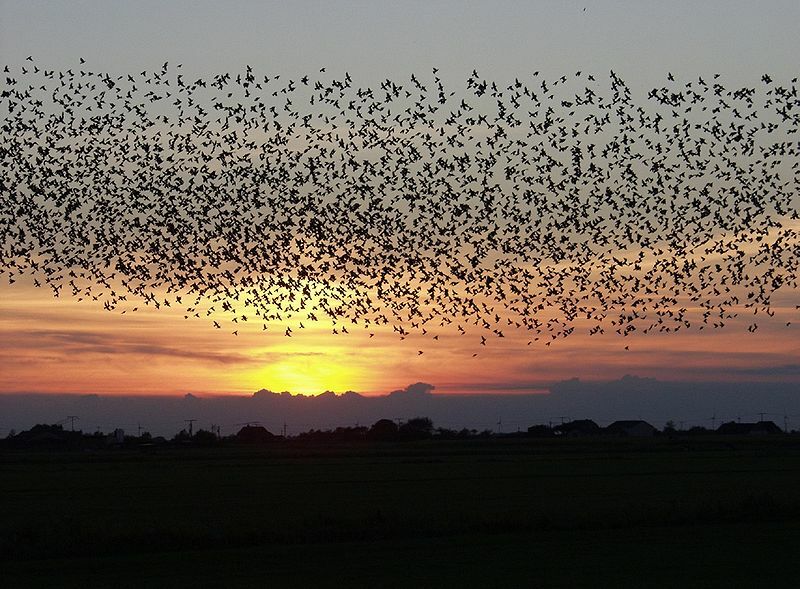 We’re talking thousands upon thousands of birds all hunkered down in one place at one time. This entry was posted in American history and tagged birds, Central Park, Starlings on October 29, 2017 by admin.